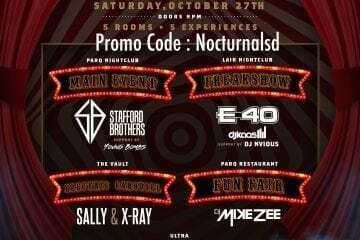 Get your Parq Nightclub 2017 Discount Promo Code Tickets Laidback Luke San Diego here and plan your bachelor bachelorette party or any other event with us. 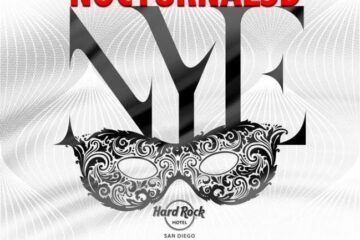 Parq resturaunt and Nightclub is the most exclusive hip hop, rap pop and R&B nightclub in downtown san diego gaslamp area. 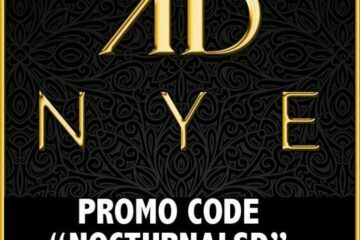 Dont miss laidaback luke this year 2017 and get your discount tickets promo codes here. Great food and fun for the whole family until the doors close at which time they reopen as a luxurious nightclub. 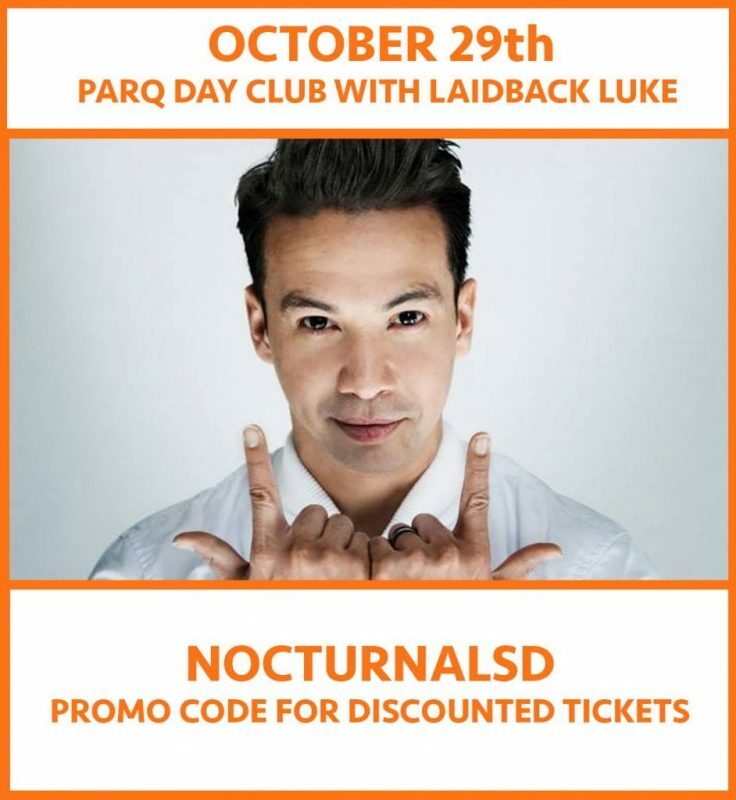 One Early bird General admission (GA) tickets or passes to Laidback Luke at Parq Day Club on Sunday October 29th 4-9pm. 21+ Event. One General admission 1 (GA) tickets or passes to Laidback Luke at Parq Day Club on Sunday October 29th 4-9pm. 21+ Event. One General admission 2 (GA) tickets or passes to Laidback Luke at Parq Day Club on Sunday October 29th 4-9pm. 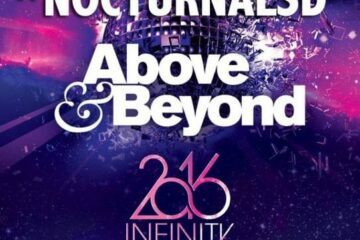 21+ Event. 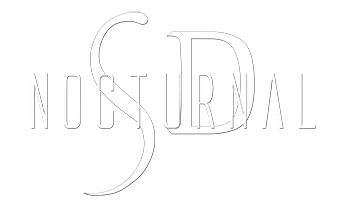 For parq nightclub VIP services bottle services sign up here! Artist, producer and dj laidback luke is to be performing on sunday october 29 2017 he has worked with world famous entertainers such as Axwell, David Guetta, Steve Angello just to name a few! Show starts at 1pm so be sure to grab your tickets now and enjoy sunday funday at parq restaurant and club. EDM house electro electronic music at parq sunday funday with laidback luke.